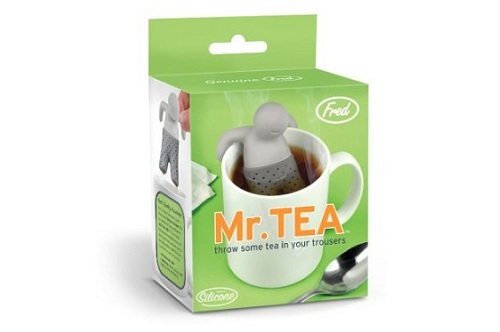 If you ever wondered man I wish I could brew tea leaves in my pants then have no fear. MisterTea will definitely help you fix your dilemma. 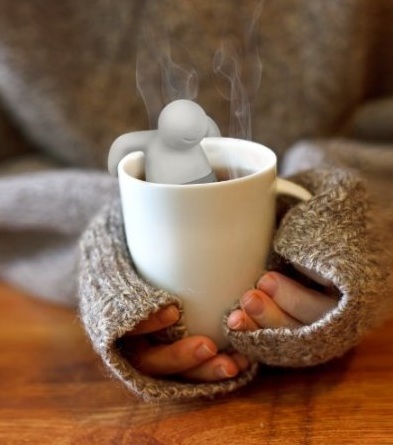 Not only can you put tea leaves in his pants but then he holds on to the side of the cup likes he is Nicholas Cage after finding all of the national treasure.